IT’s role and/or participation in Digital Transformation (DX) is neither guaranteed nor cast in stone once initially defined. It can be dramatically enhanced or degraded based on changes on senior company leadership, newly popularized technologies, change in IT leadership, a disruptive innovation by a competitor and other related reasons. There are, however, two key factors that, in the long-term, will help determine IT’s role in DX. 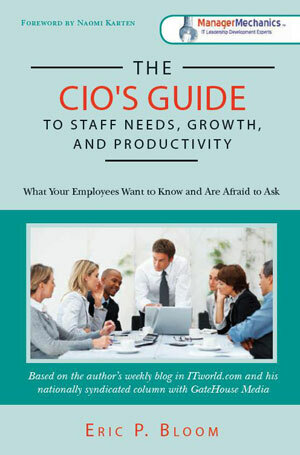 These factors are IT’s organizational clout within the organization, and It’s willingness and ability to innovate. This clout and ability to innovate are driven by a combination of leadership ability, flawless technical execution and other related factors. This talk explains these four roles and how this knowledge can be used to your company’s, IT’s and your personal professional advantage. Digital Transformation (DX), by its very name, refers to how digital technologies can be used to generate new revenue streams, create new markets, increase internal organizational productivity and more. While the use of established and leading-edge technologies is, of course, paramount to DX related endeavors, soft skills – such as interpersonal communication, change management, influence and others – are the unsung heroes of successful DX implementations. In many cases, the technology is the easy part, getting your people to fall in line is where the challenge begins. This presentation describes the specific leadership, communication and business skills that are needed to truly make your company’s digital transformation a reality! Corporate executives are on the front line of new technology implementations within their industries. The Internet of Things, Big Data, Digital Transformation and other technology megatrends are continuing to change the corporate competitive landscape, the role of corporate computing, and the skill sets needed to stay competitive in today’s job market. Digital Transformation (DX), by its very name, refers to how digital technologies can be used to generate new revenue streams, create new markets, increase internal organizational productivity and more. While the use of established and leading-edge technologies is, of course, paramount to DX related endeavors, the human element plays a key role in its success. By its nature, transformation causes change in organizational structure, corporate culture, job responsibilities, talent management and other employee-related areas. It can also have a significant effect on employee retention, morale, recruiting, career direction and compensation structures. This presentation describes how Human Resources can dramatically enhance your company’s future by helping drive its digital transformation endeavors! As companies of all industries continue to embrace major technology trends like Digital Transformation, Big Data, Internet of Things, Machine Learning and Cloud Computing, Talent Management must also change to meet these new and exciting challenges. For example, within IT, the Big Data technologists you’re looking for may already may already be in your midst. They have the ability and the transferable skills, they’re only missing the right hands-on training. Additionally, your Marketing Manager who has an undergraduate degree in mathematics but never used it, may be the ideal candidate to help drive your company’s Predictive Analytics Group, because she knows what questions to ask. Her math degree, hidden, missing or ignored in company files is called “Unidentified Knowledge”. This talk expand on these types of concepts and provides ready to-to- use techniques to help you prepare your organization for the profitable journey ahead. 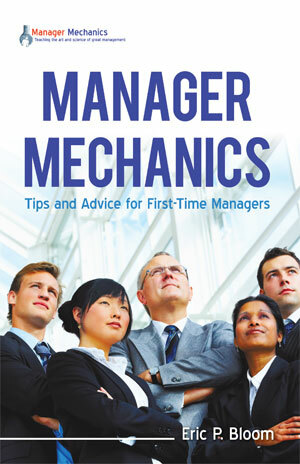 Project management and Business Analysis, more than ever, comes in many shapes and styles. Traditional projects are generally managed top-down, most often using a Waterfall methodology. On the other end of the spectrum, Agile based projects are led by a Scrum Master using servant leadership principles. In addition to leadership differences, these two methodologies dramatically differ on virtually all other project processes, artifacts, and concepts. WAgile style projects are all those activities containing attributes of both. Upon analyzing many mainstream technical and managerial certifications, methodologies and frameworks, one thing becomes very clear. There are a specific set of leadership, business and interpersonal communication skills that are required to maximize the professional and organizational value of technical skills and knowledge. These skills have the power to drive individual contributor performance, accelerate upward mobility to the C-Suite and maximize organizational productivity. This presentation describes these skills, why and how they are applicable to IT, and how you can use them to your personal and professional advantage. Time management should never be your goal. 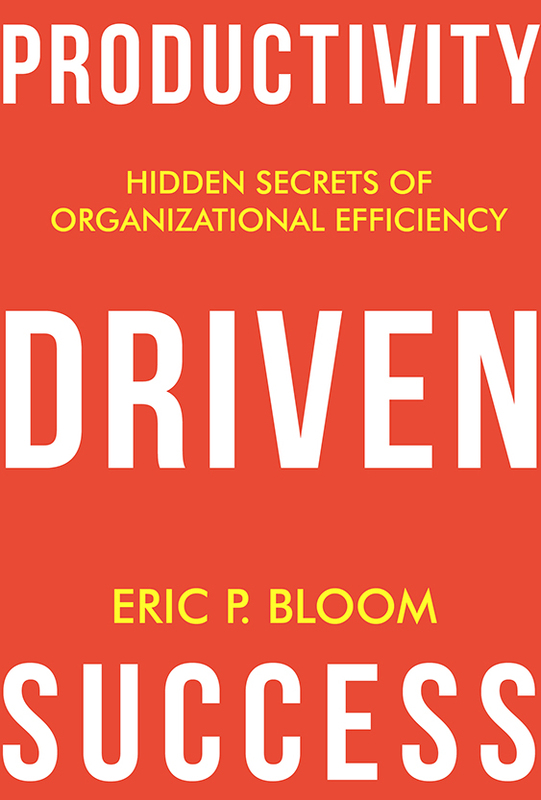 It should simply be a conduit to free up the time, money and resources needed to drive personal and organizational success. This talk, based on the speaker’s #1 Amazon bestselling book, “Productivity Driven Success” and related TEDx Talk, will widen your perspective on time management and productivity enhancement. 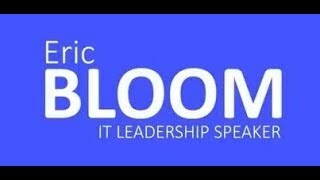 Eric Bloom is the founder and Executive Director of the IT Management and Leadership Institute (ITML Institute), a contributing writer to CIO.com, TEDx speaker, technologist, #1 bestselling author, PM/BA Times columnist, and a research advisor for IDC. Prior to his current role, Eric was a senior IT executive at various leading firms such as Fidelity Investments, Monster.com and Independence Investments. Eric is also a recognized thought leader on how to maximize the value of technical skill and knowledge though enhanced interpersonal communication and business acumen. 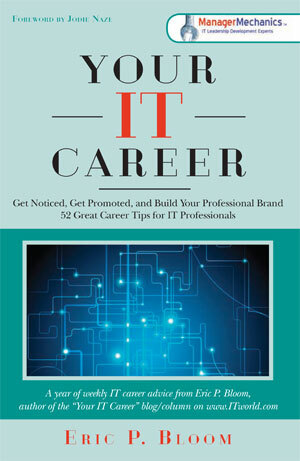 His past and present experience, combined with his deep understanding of major IT trends, like Digital Transformation, Cloud Computing, and Agile/Scrum makes him uniquely qualified to help IT Executives, Project Managers, Scrum Masters and others prepare themselves and their IT organizations for success in an ever changing business and technological landscape. 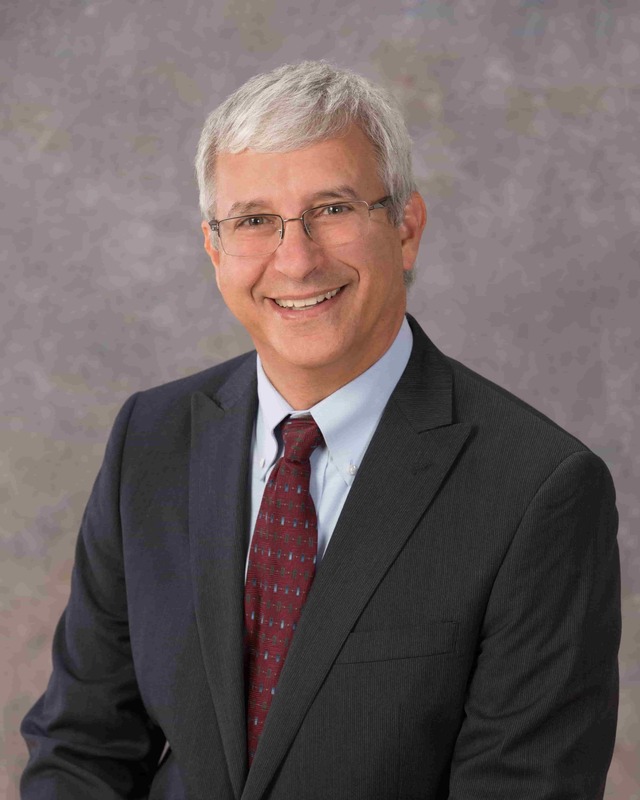 Eric and his Institute has trained thousands of managers and professionals from hundreds of companies – including Fidelity Investments, Juniper Networks, Cognizant, and Brooks Brothers - on leadership, interpersonal communication, business skills, and the business of IT. Eric has also been a nationally syndicated columnist, ITWorld.com contributing writer, and is the author of various books, including Productivity Driven Success: Hidden Secrets of Organizational Efficiency (#1 Amazon bestseller); The CIO’s Guide to Staff Needs, Growth, and Productivity; Your IT Career: Get Noticed, Get Promoted, and Build Your Professional Brand; and Manager Mechanics: Tips and Advice for First-Time Managers. Eric has undergraduate degrees in Computer Systems and Accounting from Bentley University and an MBA from Babson College. He has also been an adjunct faculty member at Bentley University and Boston University. Eric is a past president of National Speakers Association-New England.